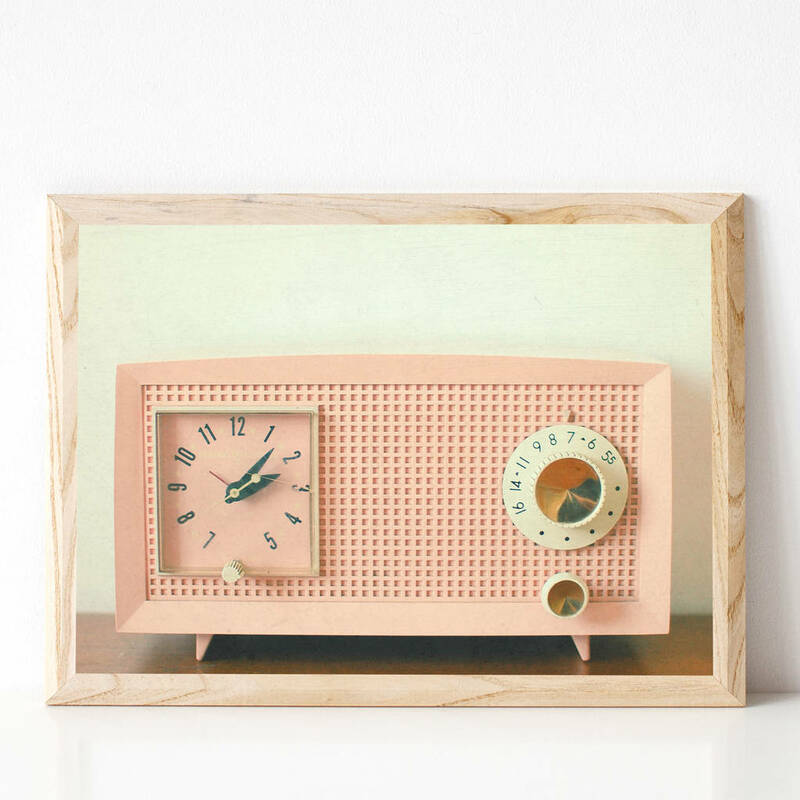 A retro radio photographic print. 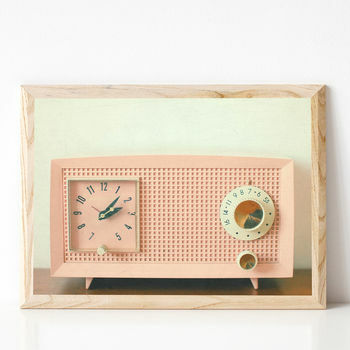 This would make a great gift for anyone with a love music and retro objects of desire. Maybe you fancy a gift for yourself. Oh go on then! The perfect gift for music lovers. 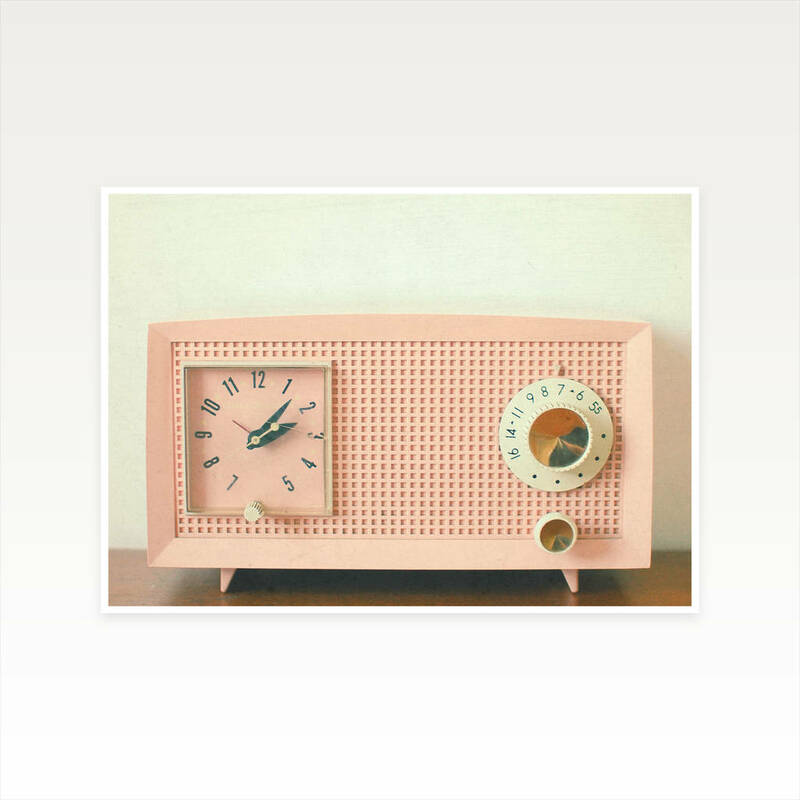 This retro music print will look great in any room.